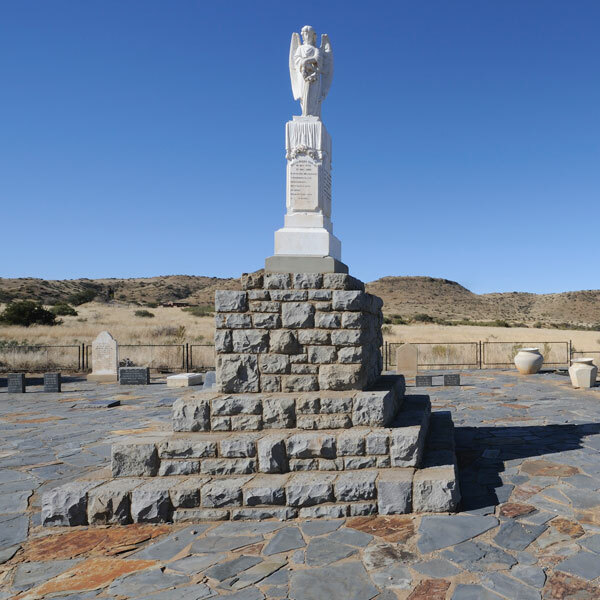 Kimberley is the historic capital of the Northern Cape province in South Africa. With over 225,000 residents, it is the largest city in the region. 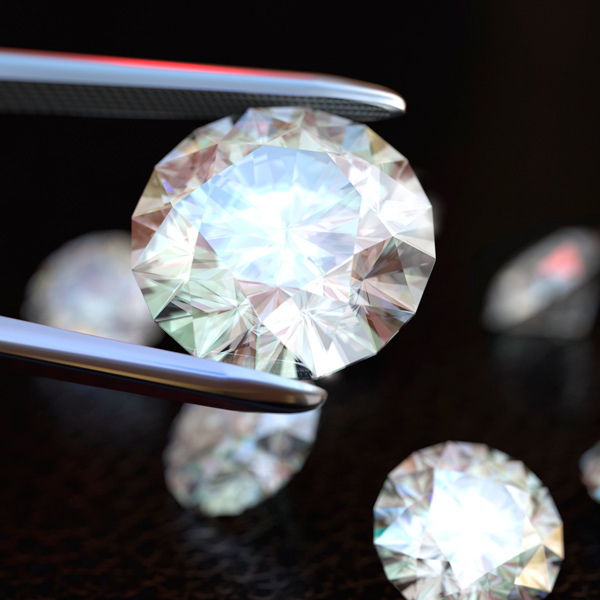 Kimberley offers you its rich history in the diamond trade. The top attractions of this famous South African city include the Big Hole, Mokala National Park and the William Humphreys Art Gallery. Get ready for a scintillating holiday to this city, because cheap flights to Kimberley are now available for a limited time! Kimberley is the home of Kimberley Airport (KIM), which is a 15-minute drive from the city centre. Kimberley is a city that bristles with historical significance and fascinating sights. 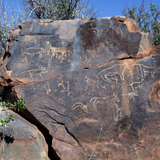 Explore the historic attractions around Kimberley, which was besieged for five months from 1899 during the Second Boer War. With a firmly established diamond mining industry, discover gorgeous, sparkling and multi-faceted gemstones at the various jewellers around Kimberley. What would a visit to a South African destination be without admiring a proud feature of Africa - its remarkable animals. 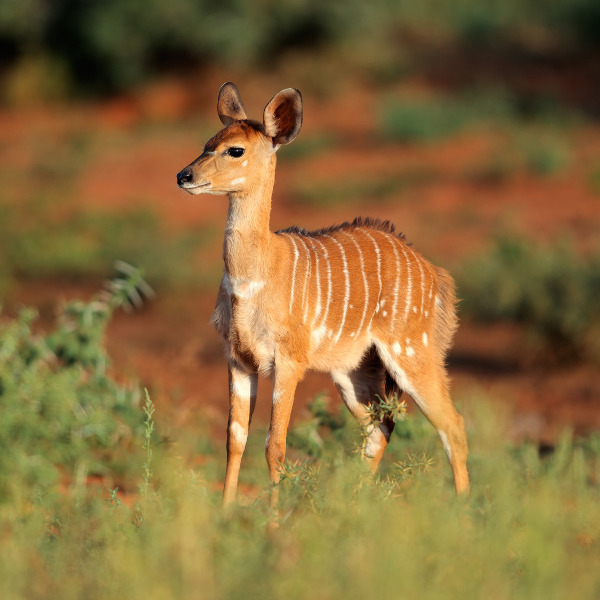 Spot them at the Mokala National Park and the Mattanu Private Game reserve. For perfect weather conditions, visit Kimberley during the dry season (April – October). The rainfall is at its lowest during this period and the temperatures are pleasantly warm. The dry season is the busiest time of year for the Northern Cape, meaning bigger crowds at the tourist attractions, less availability and higher accommodation costs. If you prefer to visit during this time, make sure to book your flights and accommodation well in advance. For those that would rather save on accommodation and enjoy fewer queues at the restaurants, brave Kimberley’s wet season (November – March). The high rainfall during this period, combined with temperatures rising into the 30s make it the low season in this South African destination. Visit the Northern Cape’s capital of Kimberley and discover its rich history and iconic sights. This city is known worldwide for its time in the diamond industry, which began in 1866. Kimberley’s other popular historical facts include that it was the first city in the Southern Hemisphere and the second in the world (after Philadelphia) to install electric street lights into its infrastructure in 1882. In 1881, the first Stock Exchange in Africa was built in this famous destination. 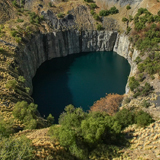 Discover the most obvious evidence of Kimberley’s history in the diamond mine trade: The Big Hole. By far this city’s greatest attraction, it is a hand-dug mining site that stretches to the size of eight football fields! Nearby is the Kimberley Mine Museum, where you can find out how life was during the diamond rush. For a thrilling experience, enjoy guided tours down a former diamond mine that descends a stunning 840 metres into the earth! 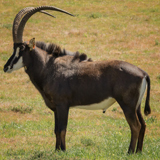 If you love nature, go on an adventure into the Mokala National Park, home to numerous indigenous animals, including rhinos, buffaloes and antelopes. Or treat yourself to amazing sights at the Kamfers Dam, home to the largest flamingo breeding colony in Southern Africa! Compare several airlines, and book your cheap flights to Kimberley online at Travelstart! Kimberley does not have the best drinking water, making it wiser to purchase bottled water. While the city is generally safe, there is an issue of petty crime which can easily be avoided if you remain vigilant at all times and keep valuables in a secure place. A variety of accommodation offers are available in and around Kimberley, including hotels, lodges, guest houses and self-catering units. These establishments offer fully-furnished rooms, free Wi-Fi, free breakfast, free parking, restaurants and pools. A number of these accommodation offers are available near The Big Hole and The Big Hole Museum, while some are situated en route to the Mokala National Park. One way to explore Kimberley and its surrounding attractions is by car. There are plenty of car rental agencies around Kimberley and at the Kimberley Airport. If you would rather not drive, you can hire a metered taxi, however, it would be best to book them in advance. Alternatively, if you book accommodation near one of the attractions, such as The Big Hole, you’ll be within walking distance and have the convenience of a hassle-free time enjoying one of the city’s top highlights.